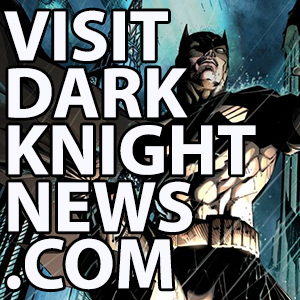 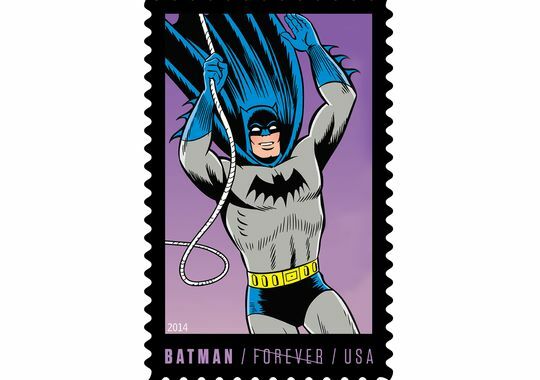 Just in time for New York Comic Con, there will be a set of new limited edition postage stamps of the Dark Knight. 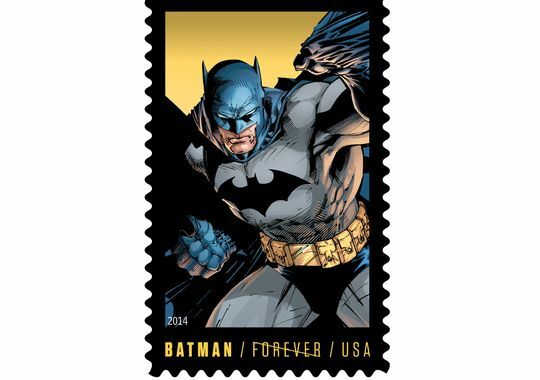 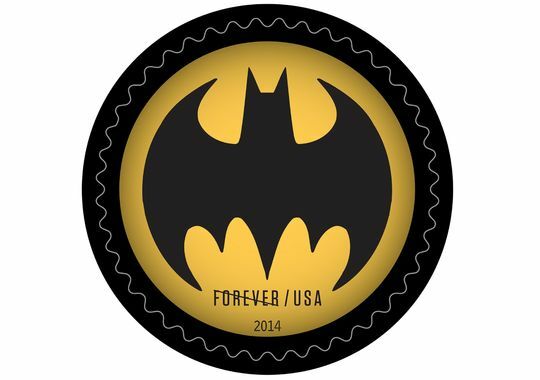 The stamp sheet with includes 20 “Forever” stamps with eight designs depicting four historical eras of Batman. 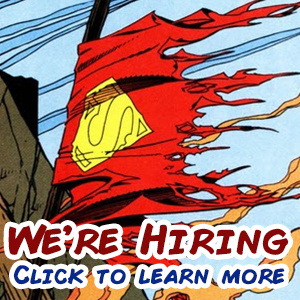 The designs range from the Golden Age interpretation of the character to the modern version from Jim Lee. 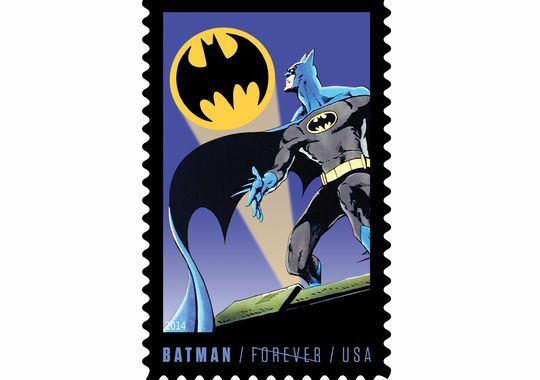 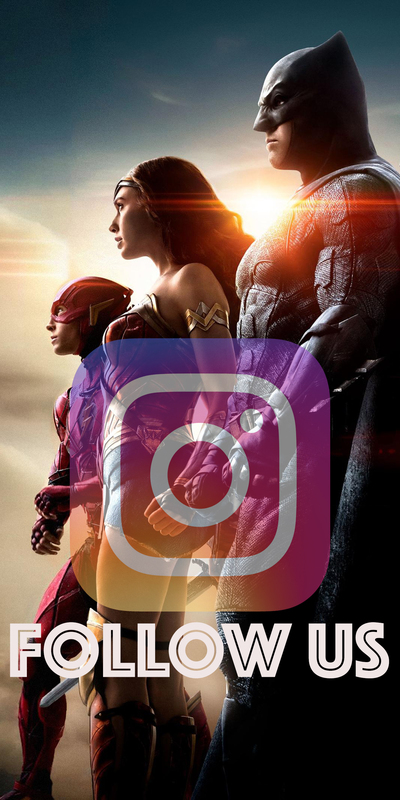 Batman joins fellow DC Comics characters and Justice League members like Superman, Aquaman, The Flash, and Wonder Woman, who have all had their own special edition stamps. 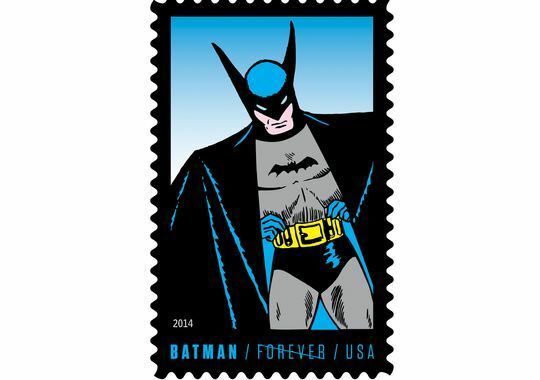 There will be a first day-of-issue ceremony for the limited edition Batman stamps at the New York Comic Con kick off event October 9th.